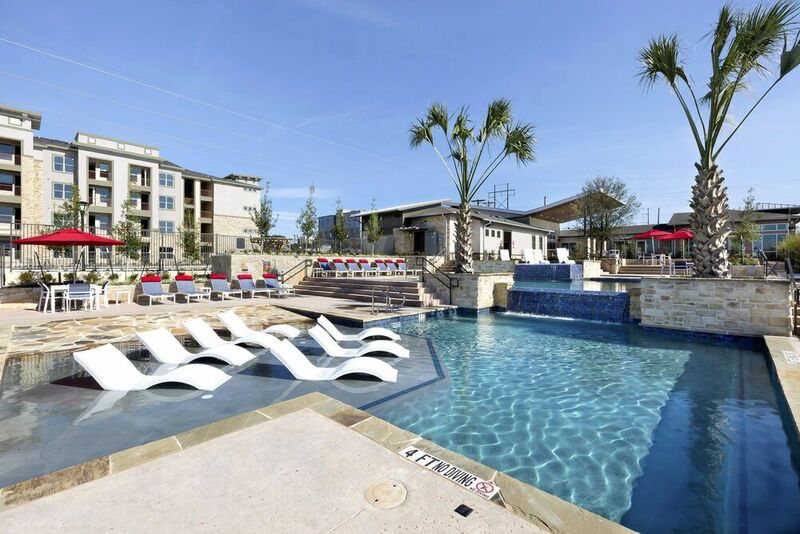 Rooted in both modern luxury and Southern hospitality, the inviting atmosphere at Villas on the Hill provides the perfect setting for upscale living in Temple, TX. 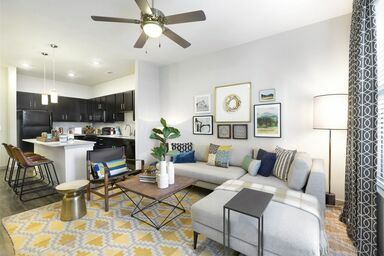 Along with premium apartments for rent, this pet-friendly community delights residents with a selection of amenities that encompasses every lifestyle. When you’re not taking advantage of everything available on site, you can sample the area’s great dining options, hit the links at Temple’s best golf courses or hop on nearby Interstate 35 for a weekend trip to Austin. Contact the professional, knowledgeable team at Villas on the Hill today to learn more and to schedule a tour of your next community. 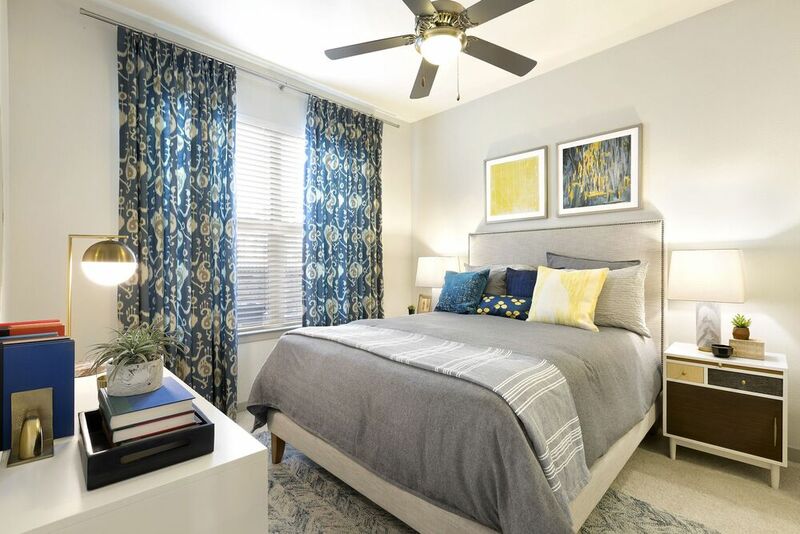 Your next one, two or three bedroom apartment at Villas on the Hill combines contemporary design with striking finishes, resulting in an unrivaled experience in all of Temple. 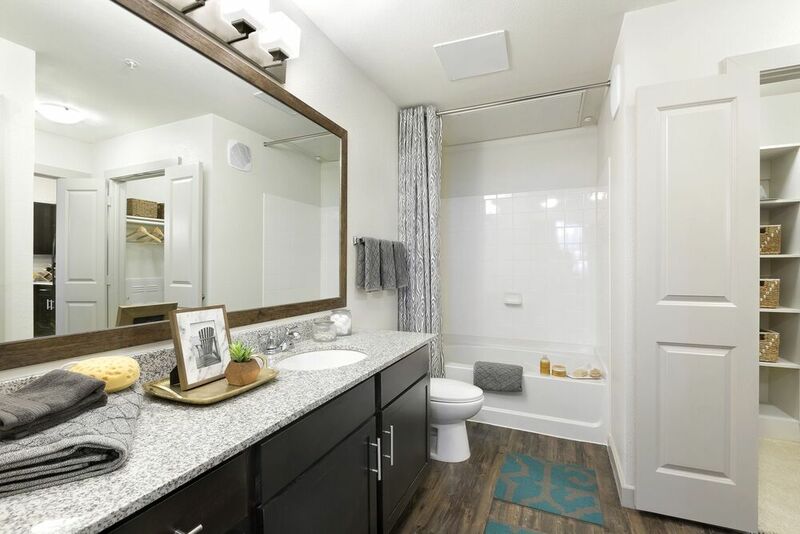 From sophisticated elements such as granite counters to modern, tech-friendly options like USB ports, you’ll find everything you’re looking for and more. Bring the grand, pampered feel of a country club home to your apartment community at Villas on the Hill. With an on-site putting green, beautiful infinity-edge swimming pool with a tanning ledge and contemporary gym and social spaces, the amenities provide the ideal complement to each luxe home available. Reach out today for more details. Located in the T-Med District and within Temple ISD, Villas on the Hill offers renowned opportunities for residents of all ages. 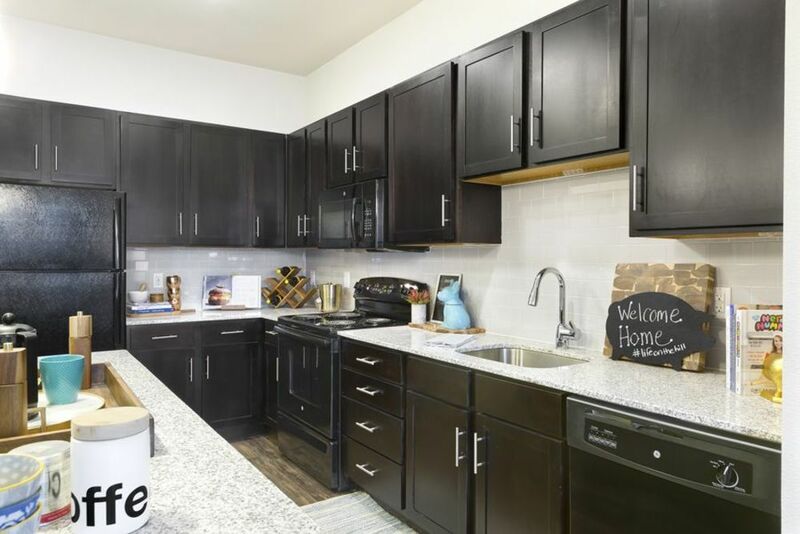 Additionally, great shopping at Temple Mall and proximity to Baylor Scott & White Medical Center – Temple, and numerous dining options all await you just outside our community. See it all when you tour Villas on the Hill today.